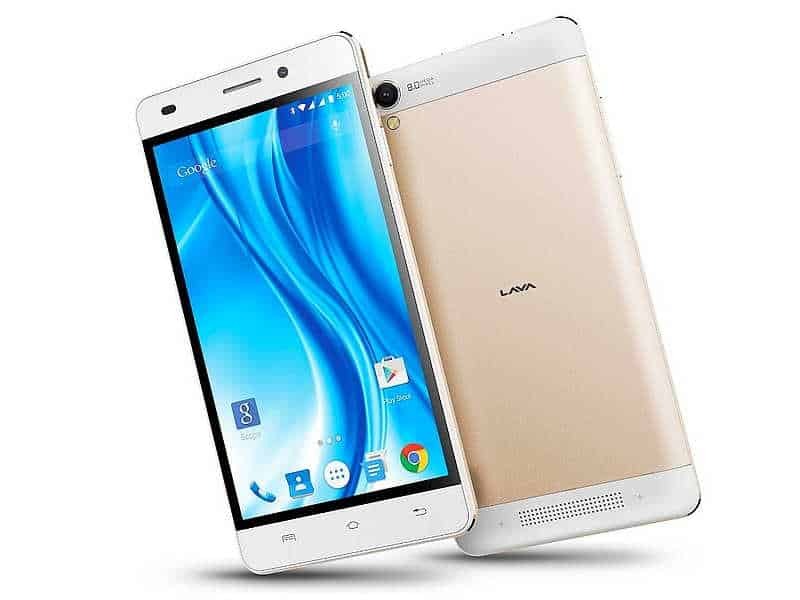 Indian smartphone manufacturer Lava launched their budget friendly phone- Lava X3. As mentioned in the headline itself, the phone is priced at Rs. 6499, though it packs quite good specifications, at least on the sheet. Looking at the specs sheet, the phone looks a pretty interesting device. Lava X3 is powered by a MediaTek Quad-core processor clocked at 1.3 GHz and coupled with 2GB of RAM. It looks pretty good with the amount of RAM provided, however the processor variant remains a mystery. The phone runs Android Lollipop 5.1 out of the box. The phone has 8 GB of storage on board which can be expanded via microSD. Here as well Lava maintains some kinda suspense, don’t know why. The device weighs about 141 grams and packs a 2500mAh battery inside. The phone has dual SIM card slots, however none of them supports 4G LTE. However it has other connectivity options like 3G, Bluetooth v4.0, Wi-Fi, GPS, and Micro-USB. The phone sports a 5-inch HD (720×1280 pixels) IPS display. In case of camera, the phone sports an 8-megapixel rear autofocus camera with LED flash and a 5-megapixel front-facing camera. However, Lava has added some camera features like face detection, face beauty, panorama, motion tracking, and live photo. 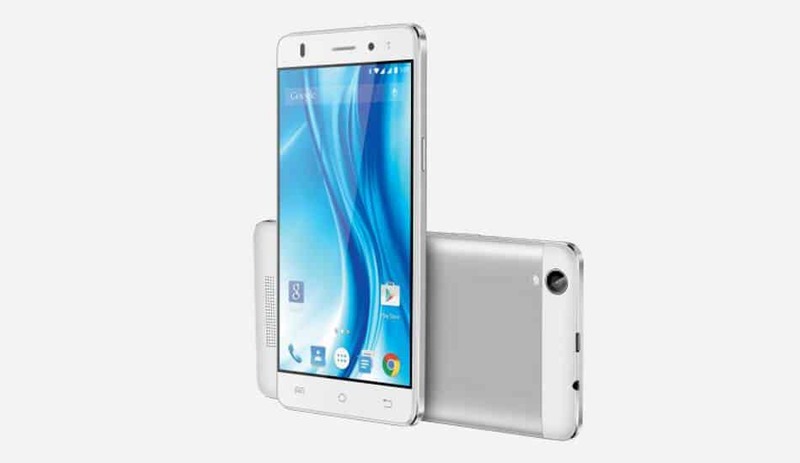 The Lava X3 is the second handset from the brand in its X Series, earlier was X10 which was priced at Rs. 11,500. The Lava X10 features a 5-inch HD (720×1280 pixels) IPS display, and is powered by 1.3GHz quad-core processor with a good amount of RAM-3GB. It sports a 13-megapixel rear camera and 5-megapixel front-facing camera. The phone has 16GB of built-in storage and it packs a 2900mAh battery. Lava has been aggressively launching handsets this year. In the last month itself they launched four devices- Iris Atom 3, Iris Atom, P7, and V5. The Lava X3 is priced at Rs. 6499 on [eafl id=13639 name=”Lava X3-Flipkart” text=”Flipkart”], [eafl id=13640 name=”Lava X3-Amazon” text=”Amazon”] and [eafl id=13641 name=”Lava X3-Ebay” text=”Ebay”]. You can also check the specs sheet for detailed information at a glance. Previous articleFacebook Messenger to get a new look?